The 16th anniversary of the tragic terrorist attacks that struck New York on September 11, 2001, is here. 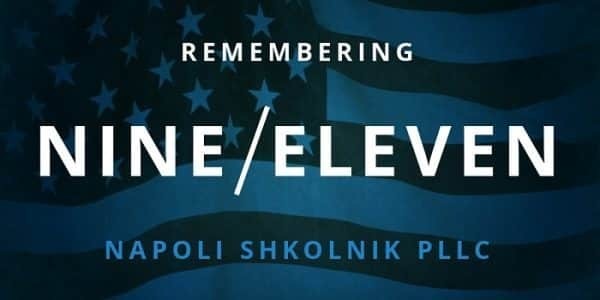 In honor of those who lost their lives, those who served in the clean up and provided disaster relief, and all others who were affected by the terrible event, our legal team at the offices of Napoli Shkolnik PLLC would like to take a moment to remember that day. For those who live in or near New York City, the city will be commemorating the 16th anniversary of the attacks with a commemoration ceremony and a Tribute in Light. The Tribute of Light is a display of twin lights that will illuminate the New York City sky – the lights can be viewed from Memorial Plaza from 3:00 p.m. to midnight on 9/11. Today is also an appropriate time to remind those (and the family members of those) who suffered harm or fatal injuries on 9/11 or in the immediate aftermath of 9/11 of the September 11th Victim Compensation Fund. 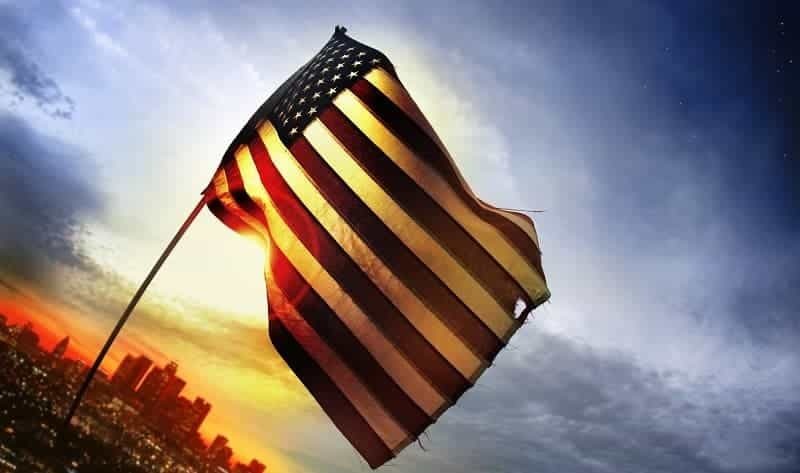 We are proud to help those affected by the events of 9/11. Our representation not only provides deserved compensation to victims, but brings awareness to the programs available to help people. The 9/11 VCF fund was created to provide compensation to those individuals mentioned above, and under President Obama’s extension of the James Zadroga 9/11 Health and Compensation Act. Claimants may submit claims under the Zadroga Act until December 18, 2020. The World Trade Center Health Program has also been extended until 2090. If you have questions regarding the program or you claim, we encourage you to contact our legal team. You are also invited to attend one of our upcoming open houses to meet the attorneys and legal staff handling claims. They would be happy to answer questions, help you complete your forms, and go over eligibility requirements. We also have compiled a handy infographic that may provide some insight. 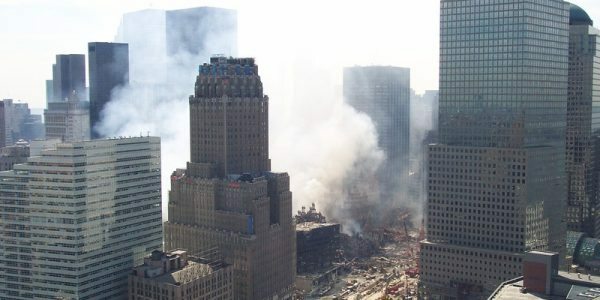 Reopened and Modified the 9/11 Victim Compensation Fund (VCF), which otherwise would have operated only until 2004 with administration by the U.S. Department of Justice (DOJ). We are proud to have Paul Napoli as a Board Member of this institution, working to realize their message of remembrance, volunteerism and education. At the offices of Napoli Shkolnik PLLC, we will certainly be taking a moment to remember those who were directly affected by the attacks on 9/11 this September. And like always, we will continue to advocate for those who are harmed by the acts of others, including by providing legal representation to those who have questions about the 9/11 Victim Compensation Fund claims process. For a free consultation, reach out to our law firm today.